10 Available Spots, the 11th person is unable to register or the system prompts that it's SOLD OUT. 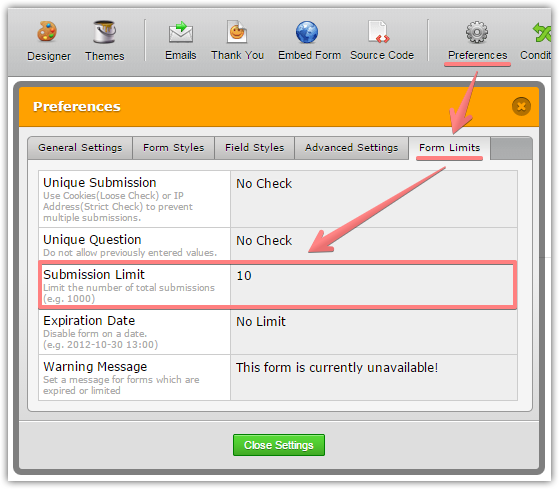 If you accept one spot registration per form submission, it is possible to use a Submission Limit option on form. Otherwise, we will need to use another solution.